The Colts Youth Organization and Fruhauf Uniforms are excited to announce a partnership for 2019 and beyond. 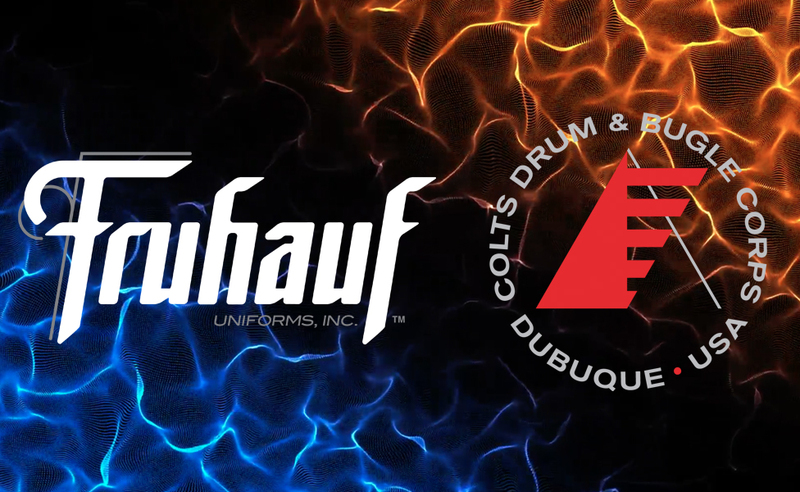 The Fruhauf and Colts design teams will work together to bring a unique and memorable uniform to the field every year, made possible by the unparalleled Fruhauf level of service. 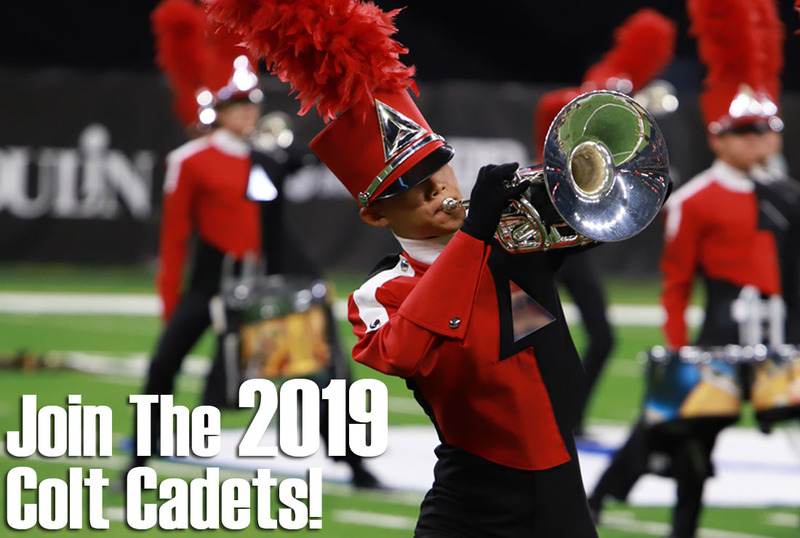 Join The 2019 Colt Cadets! Colts Cadets rehearsals are FREE and take place on Sunday afternoons in Dubuque. Come experience drum corps, bring a friend, and see if the Colt Cadets is the place for you! The Colts are now accepting nominations for the Hall Of Fame class Of 2019. The award is the highest level of recognition given by the organization, and many of the founders of the Colts were the first to be inducted. You won't want to miss the incredible line ups at this summer's best events! Drum corps returns to Dubuque, Ankeny, Olathe, and Cedar Rapids. Order early to reserve the best seats in the house. Important information for the upcoming camp in Dubuque. Click on the headline to read more, and don't forget to RSVP! 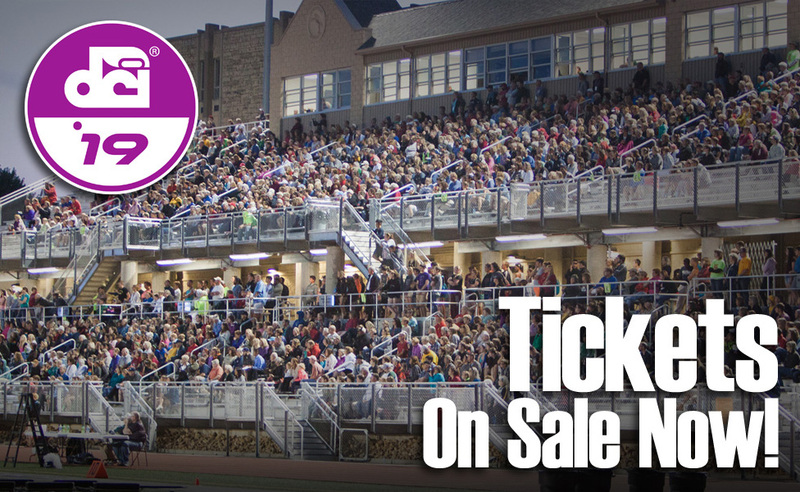 In 2019, the annual drum corps show Celebration In Brass will return to Ankeny, Iowa! The show has its historic roots in Ankeny, with the first drum corps performance in the town taking place in 1982. We sat down with DCI Hall of Famer and "The Voice Of DCI" Brandt Crocker, who has been involved with the show since its very first year. Colt Cadets are excited to announce their 2019 spring rehearsal schedule! Most rehearsals take place on Sunday afternoons in Dubuque with a few weekend camps. Click the headline to read more! Now in its sixth year, athletic training students from Clarke University were on site Friday night at camp to provide full orthopedic and flexibility screening prior to the season starting.